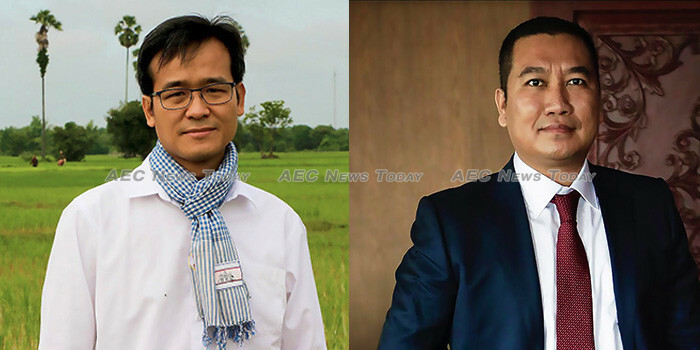 A rice trading entrepreneur from Cambodia and the head of a Myanmar agriculture and trading company have been awarded scholarships to this year’s Asean Global Leadership Program (AGLP) in London, while the fourth edition of the AGLP Asia programme, AGLP 2019 China has been announced for September. 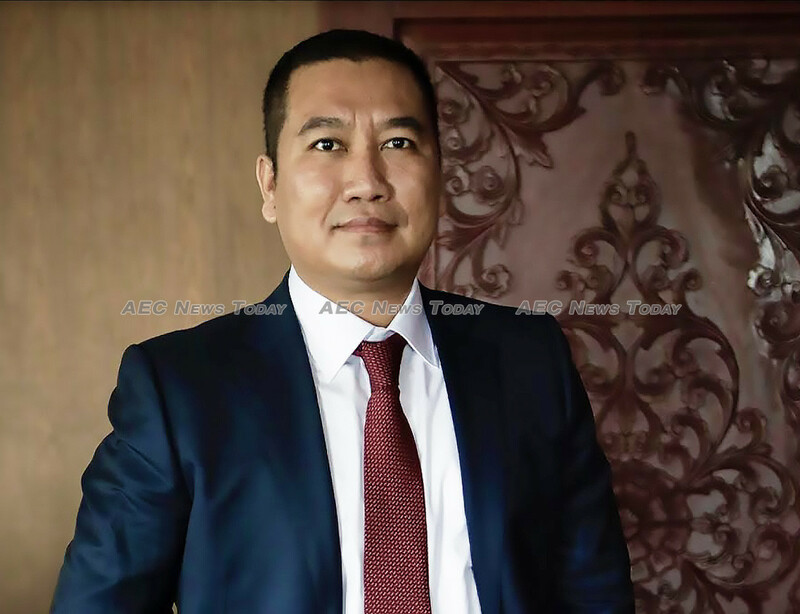 The two entrepreneurs, Song Saran, president and CEO of Amru Rice Cambodia, and John Aung Zaw Oo, chairman of Aung Naing Thitsar group of companies, were selected from winners of the 2018 Asean Business Awards (ABA) held last November by the Asean Business Advisory Council (Asean-BAC), after a process of screening and interviewing with the AGLP Scholarship Selection Committee (SSC). First held in 2007, the ABAs acknowledge companies and entrepreneurs throughout the region that excel in the categories of: growth, employment, innovation and corporate social responsibility (CSR). Mr Song inherited his grandfather’s rice milling company and established Amru Rice Cambodia in 2008, seeing its assets and equity grow from $500,000 to $4 million in five years. Today his company has contract farming schemes in 60 agricultural communities across Cambodia involving more than 10,000 families. In 2015 Mr Song won the Cambodia Young Entrepreneurship Award. 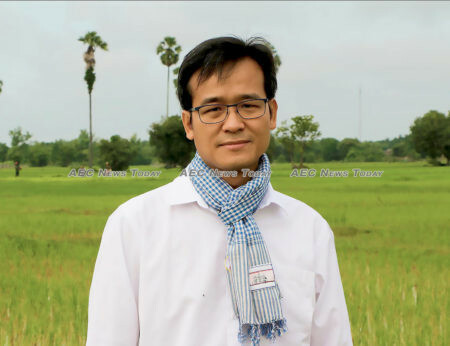 Last year the Asean-BAC awarded Amu Rice Cambodia the Golden Agrow Award, recognising individuals, organisations, or entities – known as ‘champions’ – who have provided outstanding contributions to the agriculture sector. 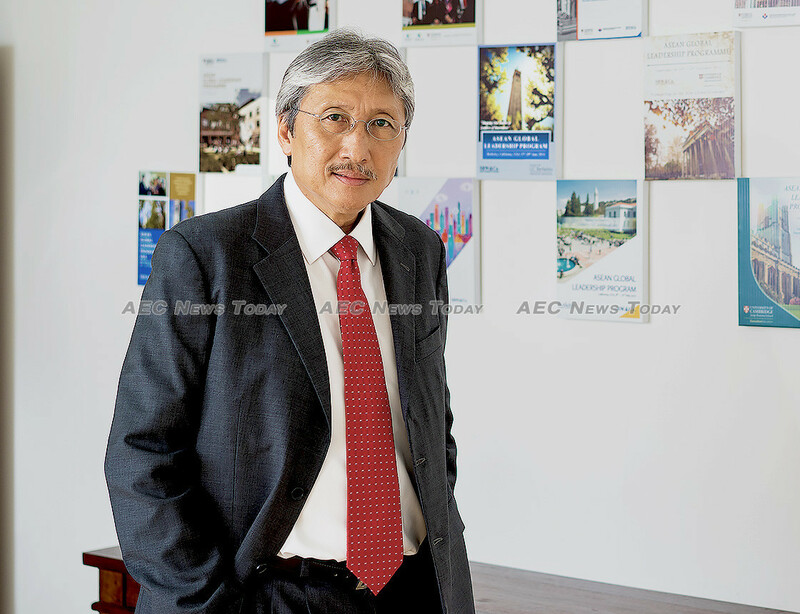 John Aung Zaw Oo established Aung Naing Thitsar (ANT) as an agricultural trading company in 2003. The company now operates five business units in areas as diverse as the automotive sector and logistics and shipping. In 2018 and 2017 he was a regional finalist in the Young entrepreneur category of the ABAs. The two entrepreneurs will follow in the footsteps of five previous ABA winners to receive scholarships to AGLPs, following a 2016 agreement between regional management consulting firm and organiser of the training and network seminars, SRW&Co and Asean-BAC. In 2017, Win Win Tint, CEO of Myanmar’s largest retailer, City Mart Holdings, Anusia Ramasamy, director of VG Offshore Containers International, Malaysia, and Jhondie T. Abenaza, founder of Philippines-based Zeenoh Inc., received the first SRW&Co scholarships, attending the AGLP at the UC Berkeley Haas School of Business. Last year Nasha Jungkankul, CEO of Kunna Groceries Co., Thailand and Sirina Sisombat Hervy, CEO of Sinouk Coffee, Lao PDR were awarded scholarship to the AGLP at New York University’s STERN School of Business (See: Thai & Lao Entrepreneurs Win Prestigious Leadership Scholarships). Established in 2009, the AGLP provides an immersive and focused learning platform for participants to discuss challenges and opportunities of a local context in a world-class environment, while promoting networking among participants. Since its inception the programmes have gained an international reputation for the calibre of participants, course content, and lecturers. In March John Aung Zaw Oo will attend the 19th edition of the AGLP at the London School of Economics and Political Science (LSE), England, while Mr Song will travel to China in September for AGLP 2019 China. At a time of increasing flux in international trade it is perhaps fitting that 2019 will also see the fourth edition of the AGLP Asia series. Marking the 20th year of AGLP seminars, AGLP China 2019 will be held in partnership with China’s Cheung Kong Graduate School of Business (CKGSB). In 2012 the first AGLP Asia was held at CKGSB, China’s first faculty-governed, non- profit, independent business school. To be held at CKGSB’s campuses in Shanghai and Hangzhou between September 16 and 20, AGLP China 2019 aims to bring together business leaders, senior executives, and government officials from across the Asia-Pacific region to address and share insights on mutual challenges, while leveraging China’s opportunities in their global strategy. Tagged, ‘Transforming Asean Organizations: Understanding China’s Next Move’, AGLP China 2019 will focus on globalisation, entrepreneurship, innovation, and leadership. “It’s important for senior executives to understand China’s next move in order to capitalise on economic opportunities”, said Daniel Wong, chairman and partner, SRW&Co. “This year’s AGLP will leverage CKGSB’s seasoned faculty and extensive research capital to provide participants with deep, cutting-edge insights on China’s global strategy, best practices in management and technology innovation, and the unique Chinese entrepreneurial leadership style and spirit”, he said. Claiming that the AGLP has returned at “a pivotal moment in history as economic paradigms begin to shift” CKGSBs founding dean and professor of China Business and Globalisation, Professor Bing Xiang said: “The programme will help business leaders and government officials from Asean countries reevaluate their global strategy by understanding China in light of the country’s economic transformation and global geopolitical shifts”. See here for ore information on AGLP China 2019. Update: This story was last updated at 11:20 local time on January 24, 2019 to clarify which AGLP event each recipient will attend.